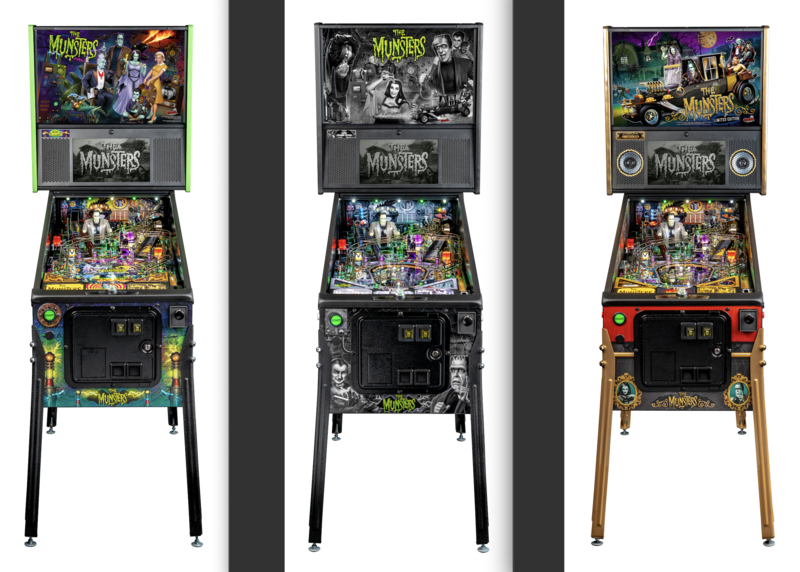 Stern Pinball’s newest creation, The Munsters, was revealed at the Consumer Electronics Show last week! 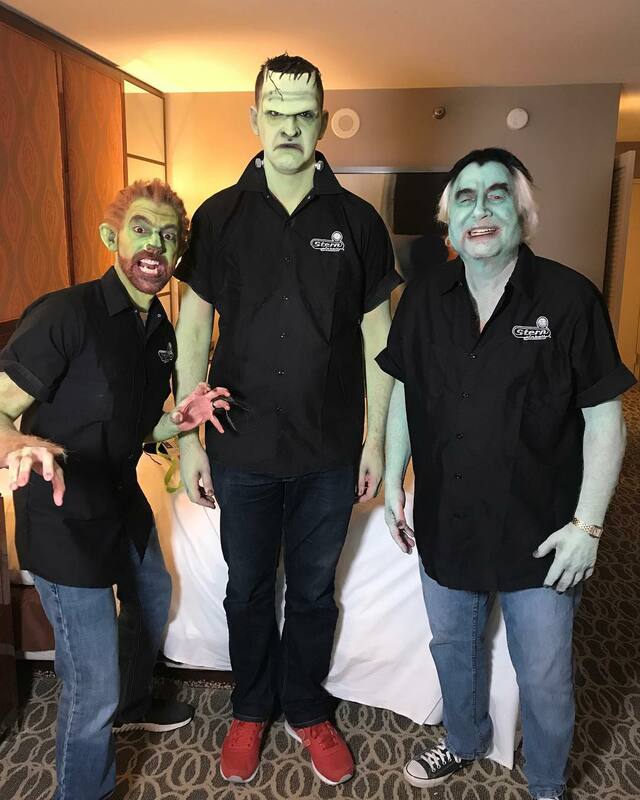 Stern also shared a video of Munsters production at the Stern Factory which you can check out here – pros are on the line! And the evening after the reveal, Gary Stern went to a hockey game in full Grandpa makeup and ended up on the jumbotron! This Week in Pinball plans to release a Deep Dive into Munsters tomorrow – don’t miss it! Borg: Oh yeah. This is a dream theme for me, I’ve been pushing this for years. Jerry Thompson: I’ll tell you my memory of Munsters, it is burned into my mind because I watched it every day for a long time. When I was 5, I ran out to ask my brother, who was mowing the yard on the riding mower, what he wanted for lunch. The grass was wet and my whole right leg slid right through the hole, under the mower…stopped the mower…he jumped off of it and turned the mower on the side…the mailman was delivering mail, they wrapped my leg in a towel and took me to the hospital. So I was laid up for days, and I remember on a little black and white 13 inch TV watching Munsters every day while I had my leg up in a bandage. SWL: …how does this all come to work together? Borg: It was pretty easily actually. You know Herman, you have to have Herman in your game, so we wanted to do something interesting with Herman. We planned out several different things and ended up with what you saw…we did a mechanism with the cuckoo clock. We knew for sure we were going to have Spot coming out from underneath the stairs, that was a must. So we just started throwing some ideas together… It is a mad rush from the start to the finish, and I worked on Guardians for an extra couple months, so my schedule actually started last October but I didn’t start on the game until after New Years, so we’ve been working on it for just about a year now. Dwight: It flips really good. I mean, I don’t know Stewie [the mini playfield on Family Guy] that well, but it flips better than Stewie. Everything is miniaturized like Stewie, but I think – something about it is much better It is easier to shoot, it has more fun things to do. 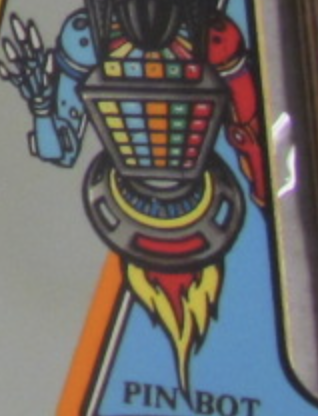 Jerry: It [the lower playfield] is a full featured pinball game. Dwight: I’m at our friend’s house, and I’m playing Haunted House in his basement, and…I have an epiphany and I text John right then, I take a picture of the game…and I send it to John and I say John, we gotta do this. We had to sell the execs. Borg: Yeah, how cool is it to be able to hold a ball on the lower playfield, cradle a ball and make shots on the top while you’re holding the ball there, and vice versa? I remember I got a little push back from that, because our cabinet is standard, so if we go and make a bunch of cabinets and we stop making Munsters we’re going to have cabinets with four holes in them, and got a little push back in the beginning. Franchi: I was looking forward to it because I wanted to see how it would look, but I wasn’t looking forward to it because literally that file for the playfield has about 300 layers in it. And you can’t – I mean you could just flatten all that artwork and convert it to black and white, but you’d be doing the artwork a huge disservice because reds tend to come out really dark…so I had to basically go through each layer one at a time through 300 layers, and adjust it from color to black and white. Every little element, one at a time. Jerry Thompson also discusses how he did the Munsters sound to make sure you feel “in the show”. Check out the full episode here! 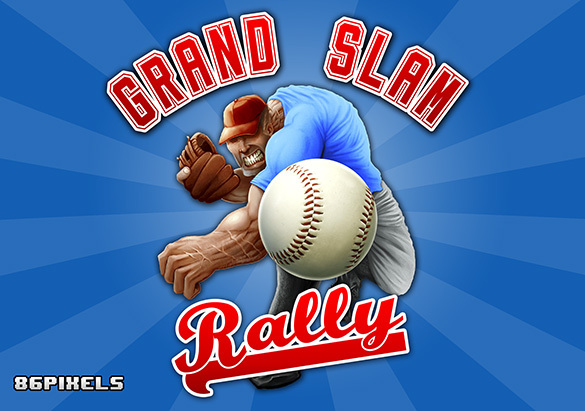 Multimorphic announced a new game last week for the P3 Platform – Grand Slam Rally! This is the first game for the P3 Platform that was developed by a third party, 86Pixels. It is a mini-game pitch and bat style format. Check out all the cool details here!! Last week, one of the sponsors of It Never Drains In Southern California (INDISC) publicly revealed some details about their plans for the Scorbit platform. 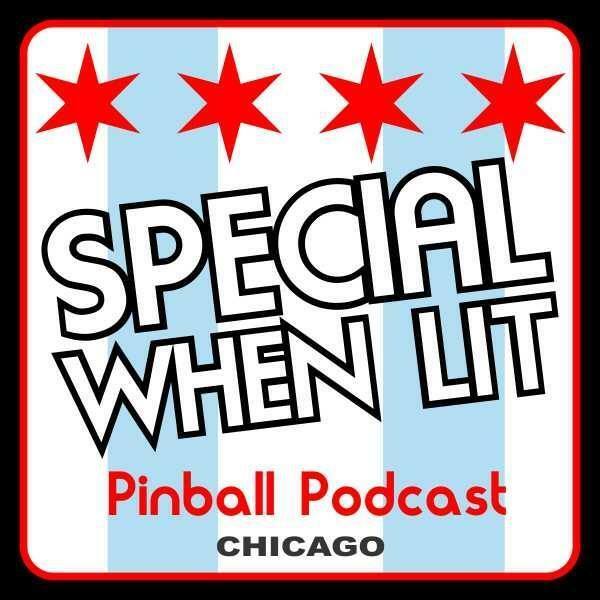 At the highest level, Scorbit is connected pinball. 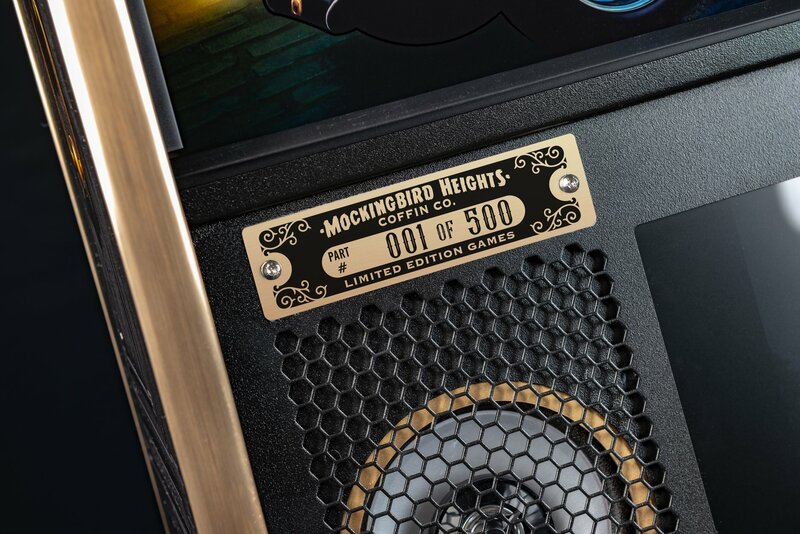 Scorbit allows scores and other data to be real-time broadcasted to an Internet service from a pinball machine ranging from solid state to DMD and modern era machines. 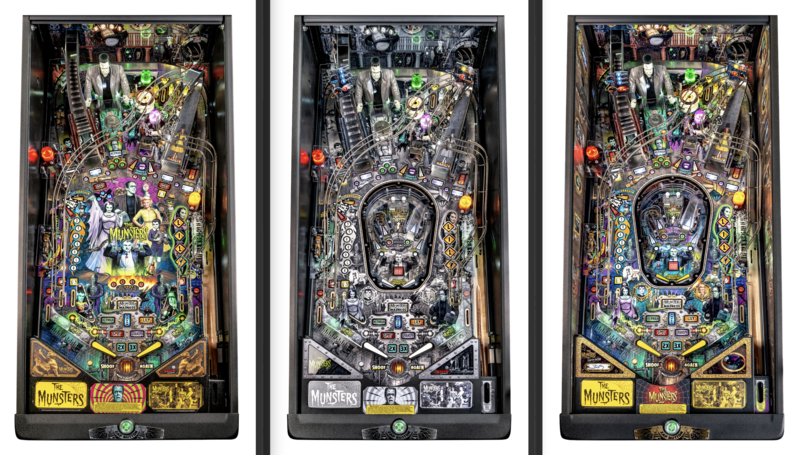 Scorbit is a connected pinball platform, that at it’s simplest is a device that goes inside a pinball machine and connects the machine to the Scorbit application. This will enable users to do things like players will be able to store their scores in the Scorbit app (when it’s released), tournaments can pull final scores directly from machines, live streamers can embed real time scores into streams and operators will be able manage their machines remotely. It all starts with the Scorbitron, a fancy piece of hardware that took us years to develop, that is installed in the backbox of a machine. The Scorbitron takes it’s input data from several different potential sources and communicates that data over an Internet connection to the Scorbit platform (via an API) in the cloud. The Scorbitron can also act as a monitoring device, grabbing essential data for operators, eventually even enabling remote software upgrades to make managing and operating machines much easier. It will be very interesting to see how this develops and how many ways this type of product can be utilized. Read the full announcement here! 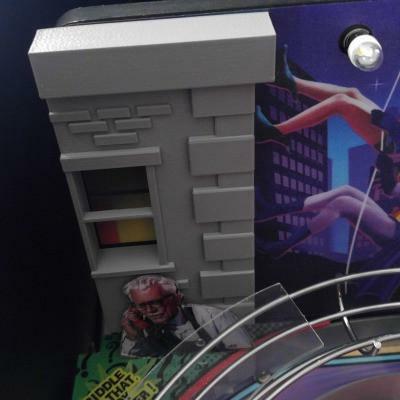 Spooky Pinball announced on this Facebook post that “Alice Cooper’s Nightmare Castle is officially taking over the line in a big way”, and that there are only SIX Total Nuclear Annihilations left for sale in this run. The price for the TNAs is $5,995. If interested you should jump in now because when/if TNA is on the line again someday, there will be a price increase. 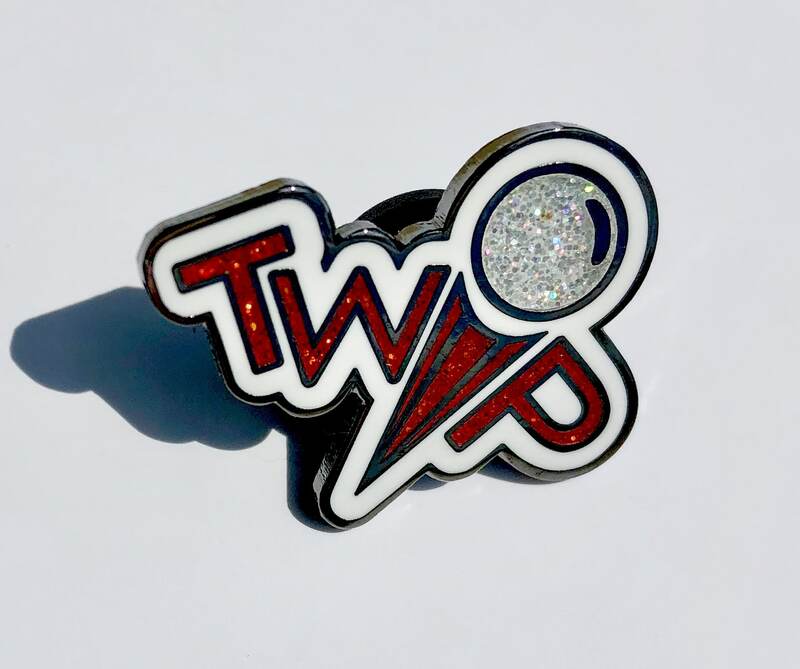 Contact Kayte at kt@spookypinball.com if you’re interested in these last TNAs. Looking forward to seeing more Alice Cooper’s out in the wild as production gets into full swing! 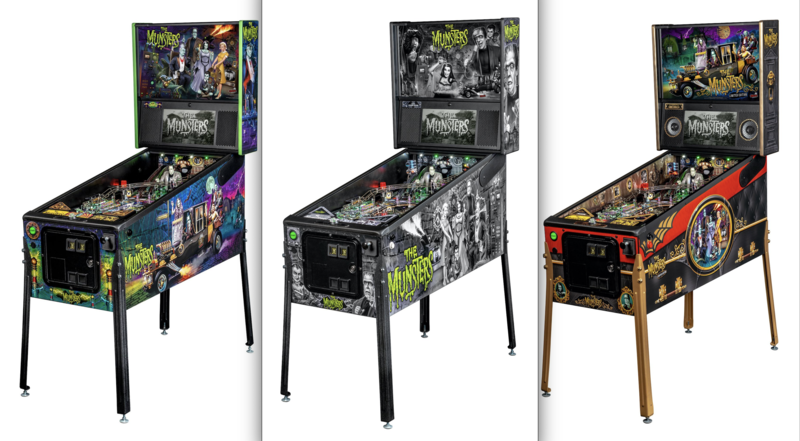 Stern has increased the number of Munsters Limited Edition models from 500 to 600. This Week’s Mod of the Week is the Batman ’66 Pinball Backboard Building from Mezel Mods!